Improvement in just 2 weeks! Learn Ukrainian, Russian language. Study abroad or learn online from home. Short and long-term programs are available. 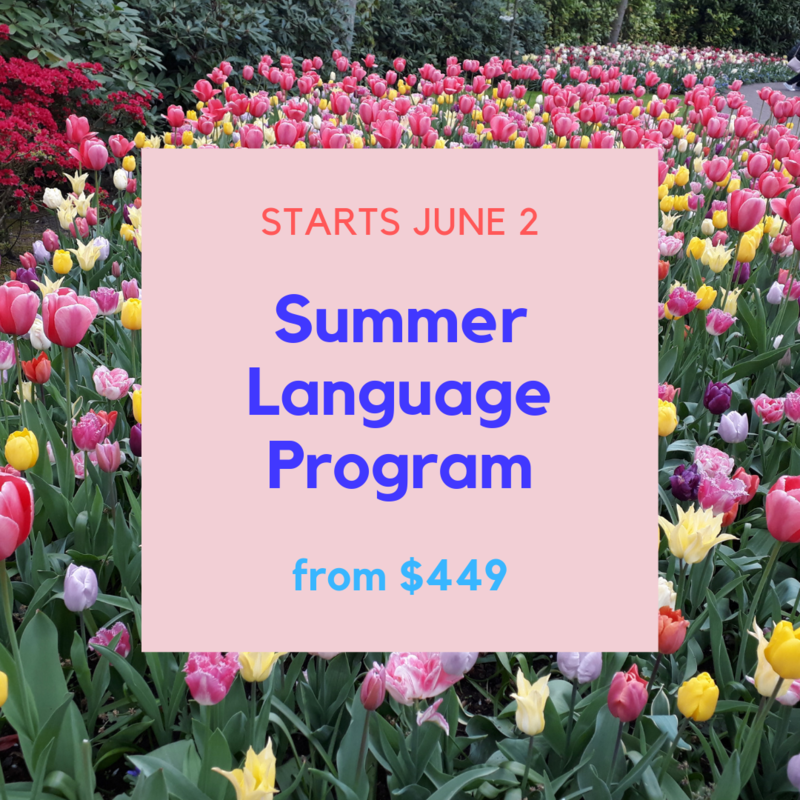 EESA’s intensive language programs are designed for students to practice and extend their ability to communicate in Russian or Ukrainian effectively and fluently. EESA has several Russian and Ukrainian intensive language programs that are taught at all levels giving students the option to study the language according to their own abilities and goals. Enrolling in one of EESA’s intensive language programs is the best way to quickly improve your Russian or Ukrainian and gain a better understanding of the culture. Whether you want to study abroad for a week, during the summer, the semester or an entire year, EESA has something for everyone! As an EESA student, you will participate in many cultural events and have plenty of opportunities to meet local people and practice your language. Parts of the on-site orientation are lead by Ukrainian students, which gives EESA participants an opportunity to make new friends locally from the start of the program. 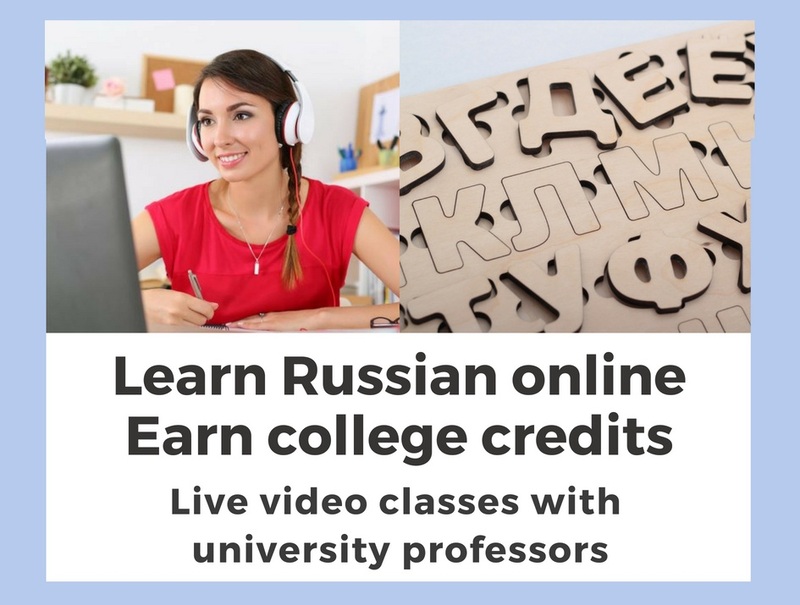 Online Russian language and Ukrainian language programs are available for students and adults who are not able to study abroad, but want to have all the benefits of professional native spekers teaching the language. See online Russian language program's students' testimonials.